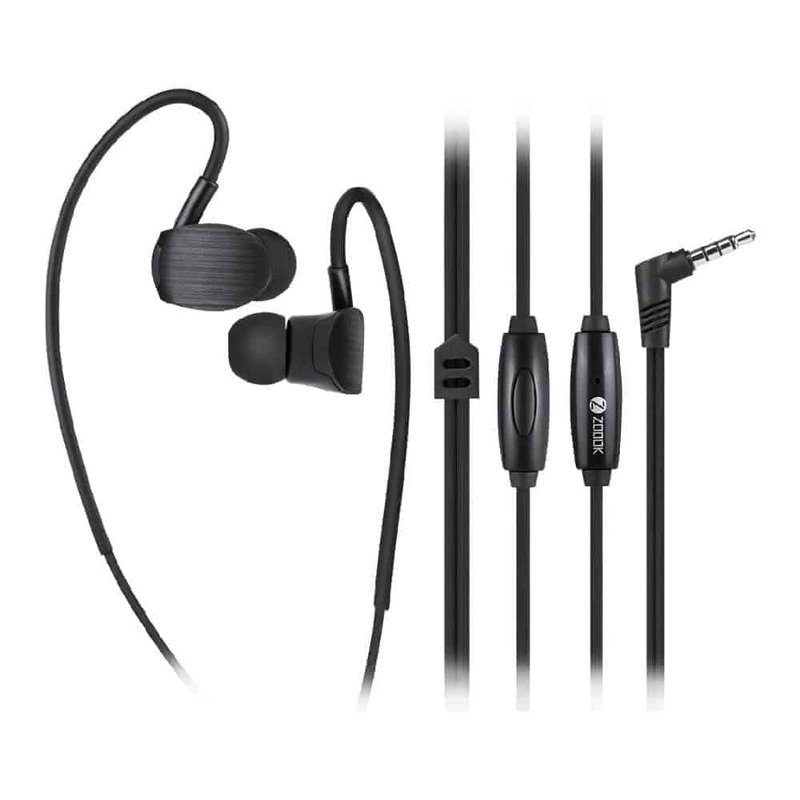 Snug fit ear buds and the wrapped around the ear wire double ensure those workout earbuds stay in ears in sport. 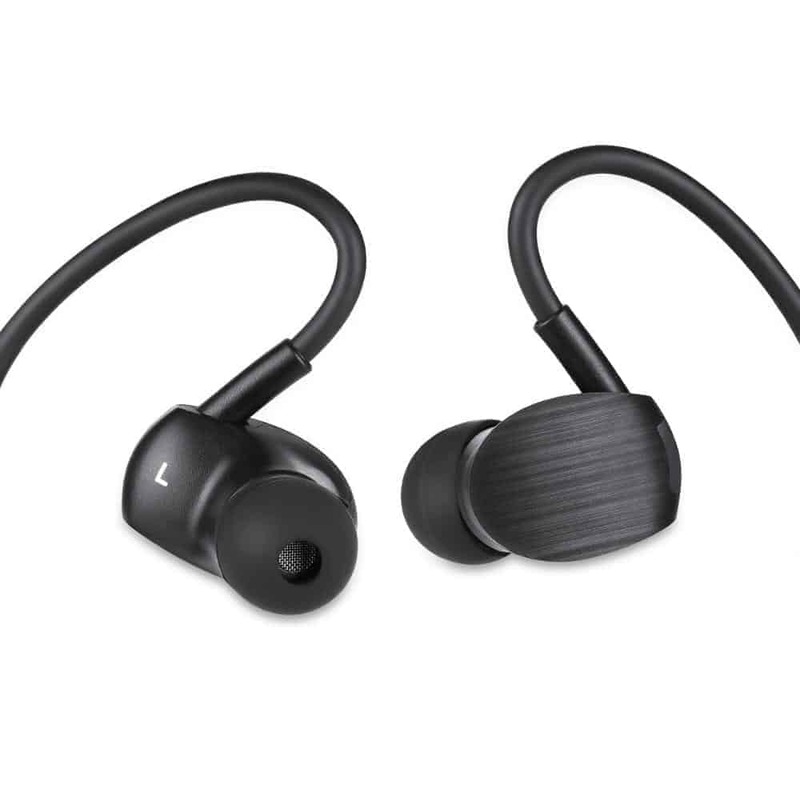 These are running headphones you can really run with and don’t slip out of your ears. The additional shirt clip will help you stabilize the set in different sports. Great sports earbuds for running, fitness walking, jogging, gym, dancing and hiking. ISOLATE NOISE OUTSIDE OF THE MUSIC THAT YOU ARE LISTENING TO. 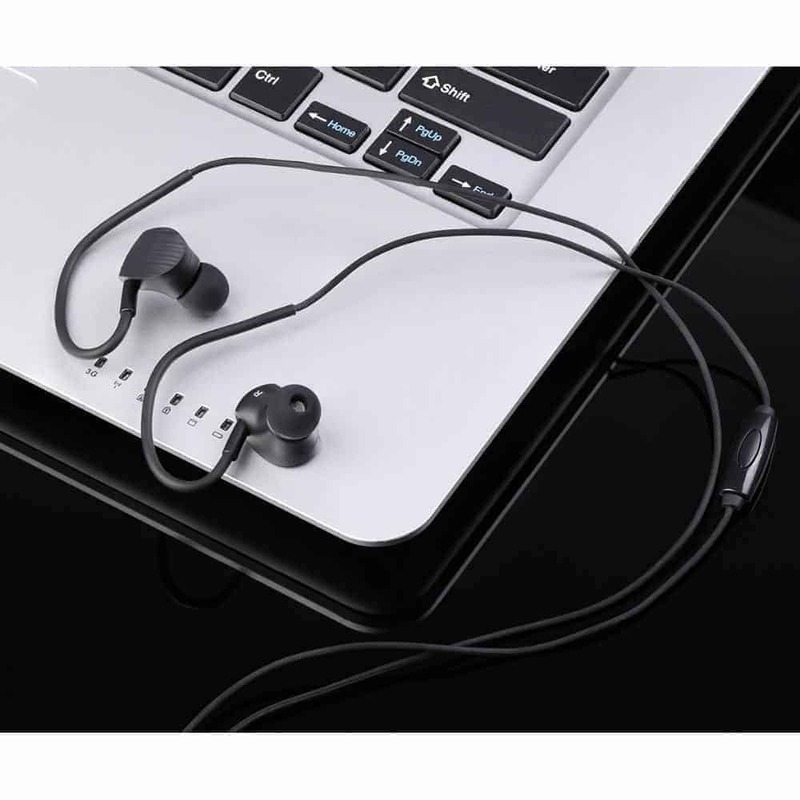 These sound isolating earbuds block out noises, allow you to easily enjoy your personal music world anytime anywhere, even at noisy streets. The sound is clear, loud and with bass. 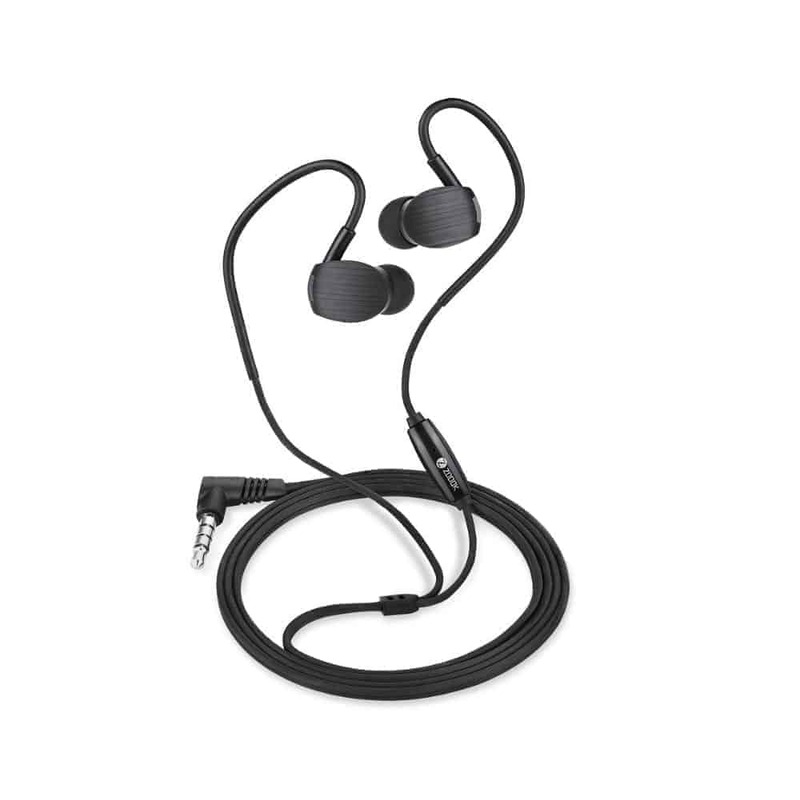 These exercise earbuds will not hurt your ears. They are very lightweight and so comfortable to wear that you can even wear them to sleep in. There are 3 pairs of different size backup ear tips for your custom fit. 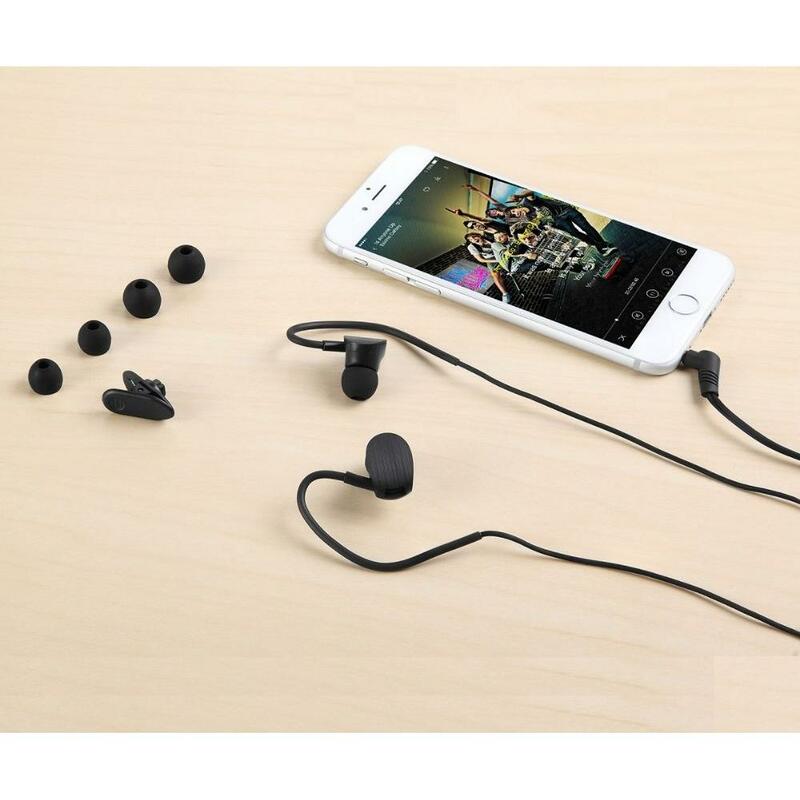 You can easily control music/answer phone calls during commuting or gym with these earbuds with remote and mic. 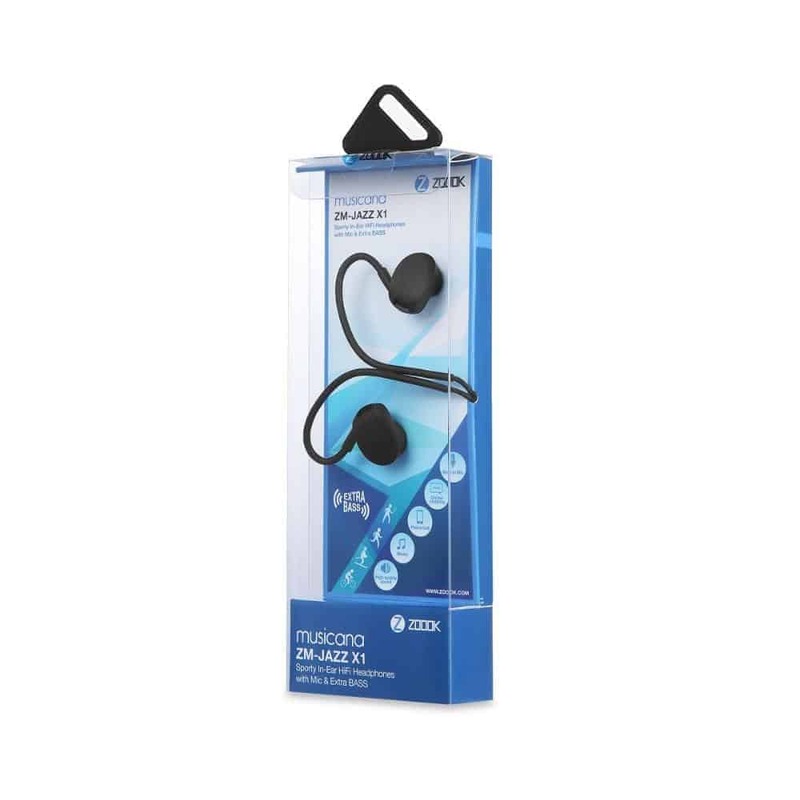 You can answer/end a call, play/pause music, by using in-line earphones control unit. The cord is sturdy and the plug is solid. Filaments inside the wire will not be easily broken during workout. Its shell is integrated using ultrasonic welding technology which means not easily broken into two parts and more durable. COMPATIBLE WITH most Mobiles, Tablets, PC’s, Laptops, Mp3 etc.